The Rumps and Pentire Point offer some of the best year-round seawatching on Cornwall’s Atlantic north coast. Dolphins, seals, porpoises, Basking Sharks, Oceanic Sunfish, as well as excellent numbers of both resident and passage seabirds are sighted annually. 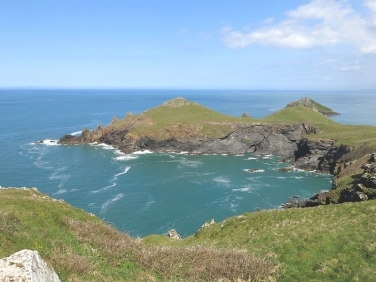 This headland offers sweeping views round from the Camel Estuary to the west past Newlands and The Mouls islands and east into Port Quin and Lundy Bay. In clear weather there are distant views of Trevose lighthouse, Tintagel Castle and as far north as Duckpool. 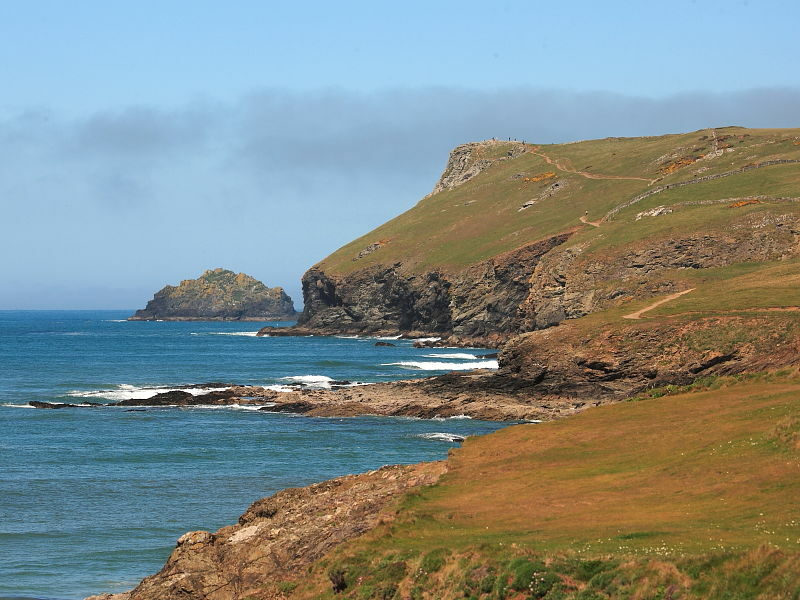 The Rumps and Pentire Point are part of a National Trust owned headland located at the north eastern tip of the mouth to the Camel Estuary. Both sites are within half a mile of one another and connected by the South West Coast Path. The popular tourist locations of Rock, Daymer Bay and Polzeath beach are a short drive away. Padstow on the west side of the estuary can be reached in season by ferry from Rock. 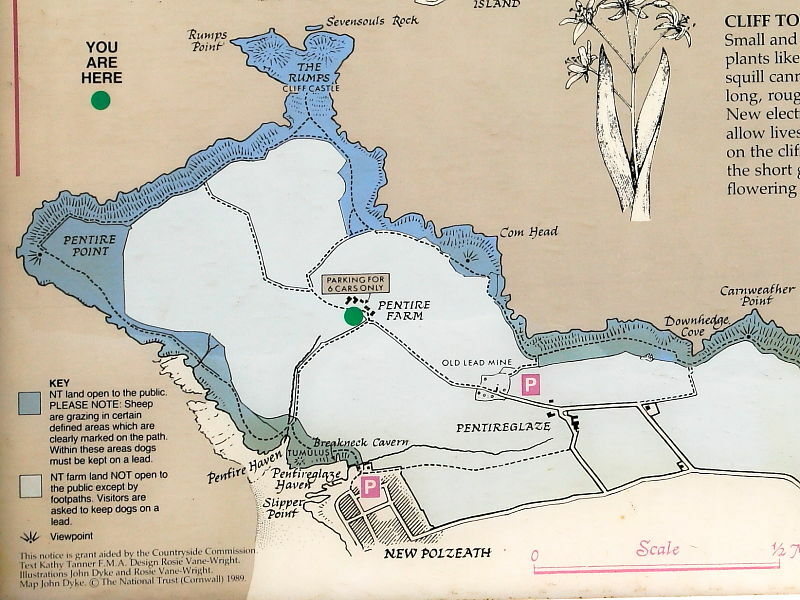 The nearest parking is at Pentire Farm and the National Trust car park for the old lead mine. From the car parks a fairly level ten to fifteen minute walk along tracks leads to the seawatching marks. The National Trust guide map shown left can be enlarged by clicking on it. 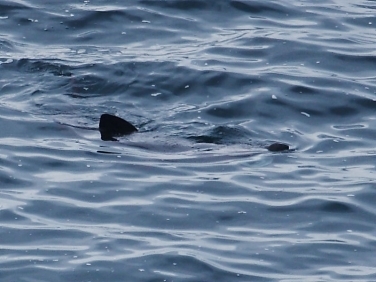 Dolphins and Harbour Porpoises are regularly sighted in small numbers throughout the year. However, their appearances are unpredictable and often linked with fish shoals moving close inshore. Sea bird activity on the water often gives away the presence of feeding pods of dolphin. 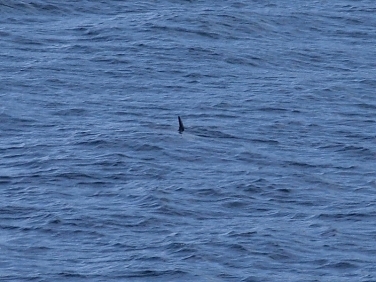 Bottlenose and Common Dolphin are the most likely species to be seen but scarcer species such as Risso’s Dolphin do occur occasionally. Grey Seal are seen in small numbers around the headland throughout the year. The best place to see them is often around the rocks and breaking water at the base of the cliffs. Seals can turn up anywhere along this coastline and will even venture up the Camel Estuary to the fishing harbour of Padstow. Godrevey Point and Newquay harbour are other well known places on the north coast for watching seals. 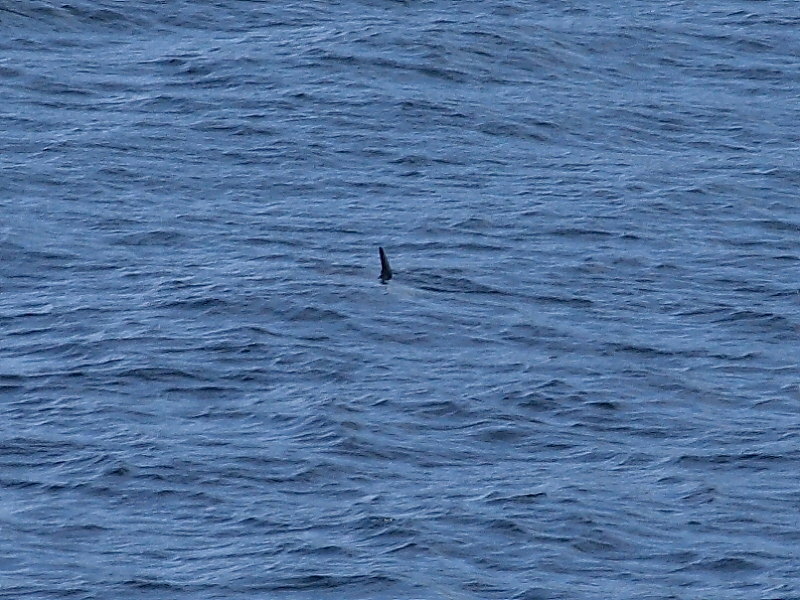 Small numbers of Basking Sharks may appear close in shore between April and October. Their numbers fluctuate and in some years there are few sightings. The best conditions are during settled sunny weather when their fins can be seen breaking the surface as they feed on plankton. 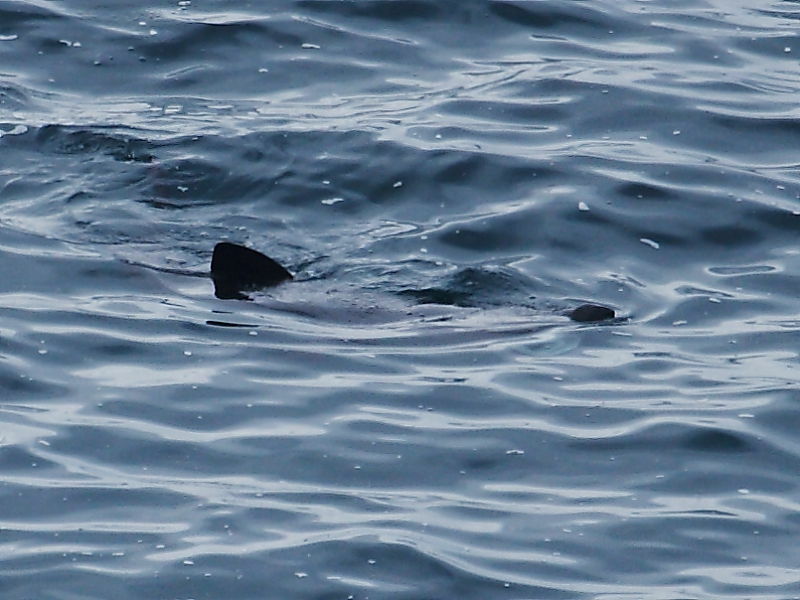 Oceanic Sunfish appear later in the summer when the water is warmer. These strange disc shaped creatures often break the surface with their floppy dorsal fin. The Rumps and Pentire Point provide some of the best seabird watching in Cornwall. 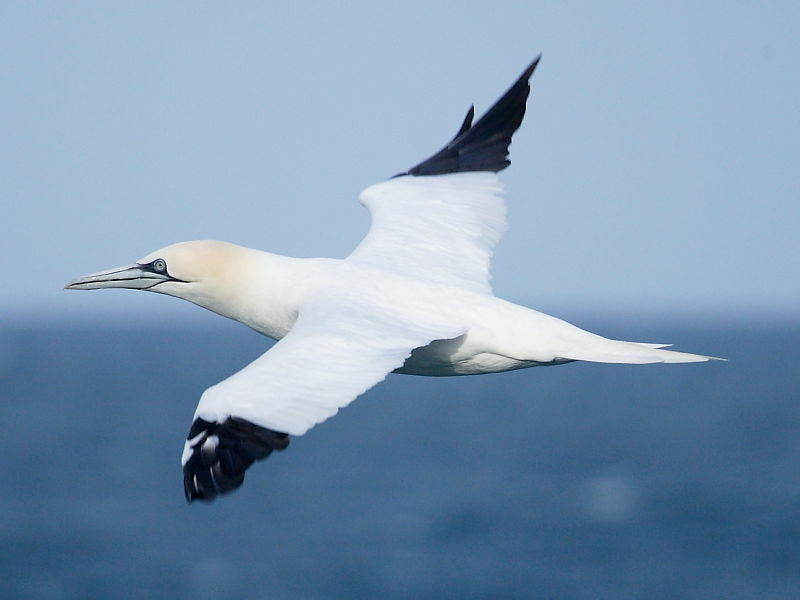 Gannet, Fulmar, Cormorant, Shags, Kittiwake, Razorbill, Guillemot and occasional Puffin can be seen at any time of the year. When scanning with a telescope from Pentire Point Terns, Divers and Auks can often be seen feeding on sandeels where tidal currents meet at the mouth of the Camel estuary. During strong onshore winds and in particular between April and October huge numbers of sea birds may be pushed in close to the headland. Manx Shearwaters have been recorded in their thousands and in recent years increasing numbers of Balearic Shearwaters have been recorded. 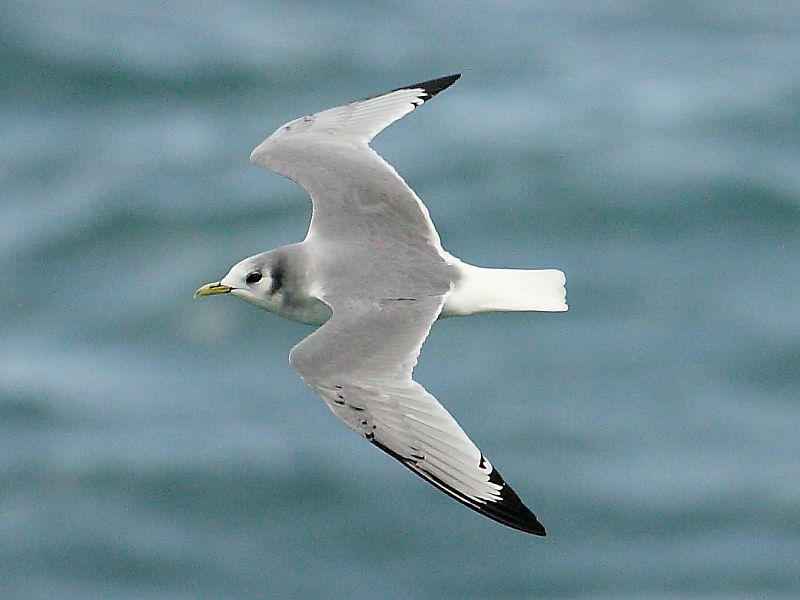 Scarcer species of Diver, Shearwater, Petrel, Skua, Auk and Gull are recorded annually in favourable conditions. Around the cliffs, grassy slopes and inland arable fields Rock Pipits, Meadow Pipits, Linnets, Stonechats, Skylarks and Goldfinch are common resident birds. Ravens, Kestrels and Peregrine Falcon are regularly sighted along the cliffs. It’s always worth keeping eyes and ears open for the Cornish Chough. These iconic birds are slowly recolonising parts of the Cornish coastline and have recently been recorded in the area. Precise locations are not published for conservation reasons but the RSPB welcomes any records received of Chough sightings and, in particular, any information of coloured leg rings. Around the headland falls of migrants in the Spring and Autumn occur but birds often move through quickly. 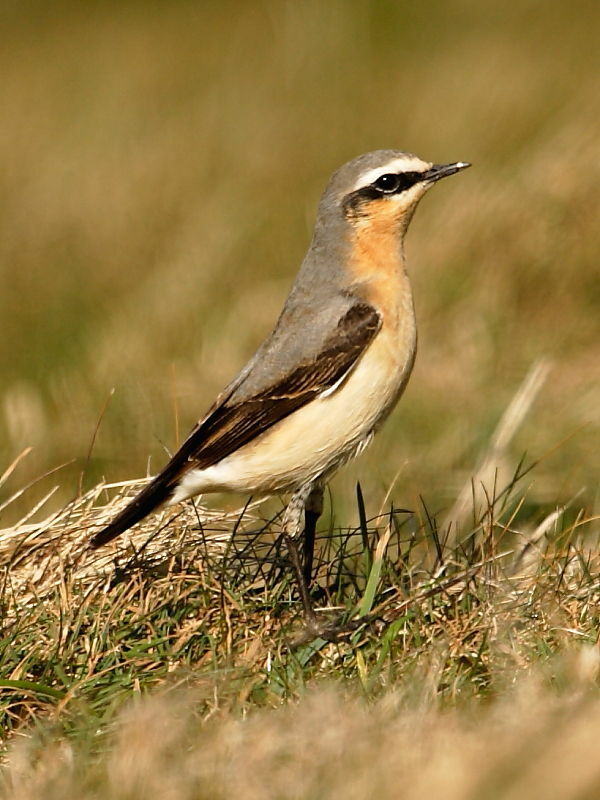 Wheatears can be common on the grassy slopes in the Spring as they feed up on insects before dispersing north. One or two Black Redstart may over winter and feed along the rocky cliff tops.